Explore the safety benefits of using drones on your worksite. Safety is one of the most important issues to consider when starting your drone program. Whether you want to reduce surveying time and cost or improve your site’s progress and productivity tracking, worker safety is still the number-one priority. Are drones really safe to use on a worksite? 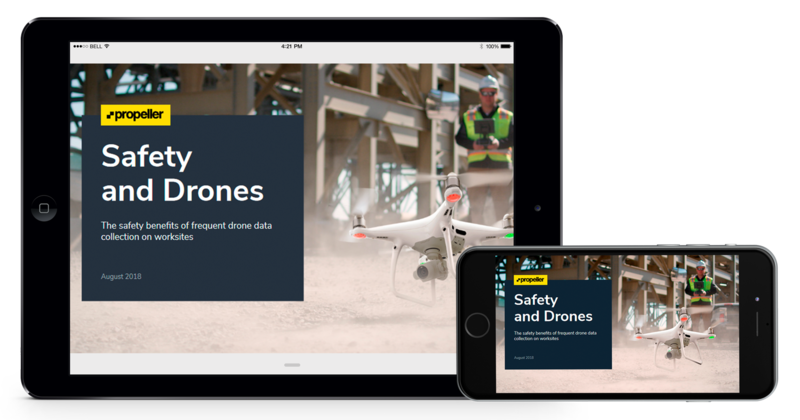 Get your copy today and learn how drones could improve safety on your worksite!